How would you rate your experience with Mossy Oak ? Toxey Haas had a fascination with the camouflage provided by twigs, leaves, branches, and dirt in the forests. 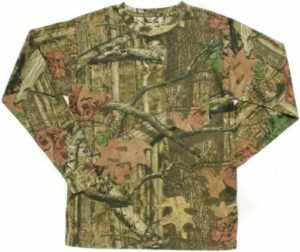 He started his own company which features camouflage clothing, hunting gear, and boots in 1986. 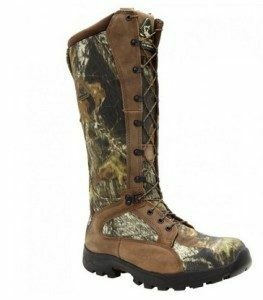 The company carries a wide range of items, from guns to bumper stickers, snake proof boots to t-shirts. Haas’ original camo design was turned down by numerous companies as being too simplistic. He paid to have 10,000 yards of his own design printed. The company says that their products are made for folks with an obsession with the outdoors. Haas has expanded his brand beyond the hunting and camo items his store sells. He recently partnered with fellow alumni George Bryan to create the Mossy Oak Golf Course in West Point, Mississippi. The company also operates Mossy Oak Properties, a real estate company, founded with his friend Chris Howley. In 2007, the company founded Nativ Nurseries, which grows and sells trees to landscapers and contractors, as well as BioLogic, which sells everything from natural ground covers to soil testing. Question 1: What is the phone number for Mossy Oak? Answer 1: The phone number for Mossy Oak is (662) 494-8859. Question 2: Who is the CEO of Mossy Oak? Answer 2: The CEO of Mossy Oak is Toxey Haas. Question 3: Who founded Mossy Oak? 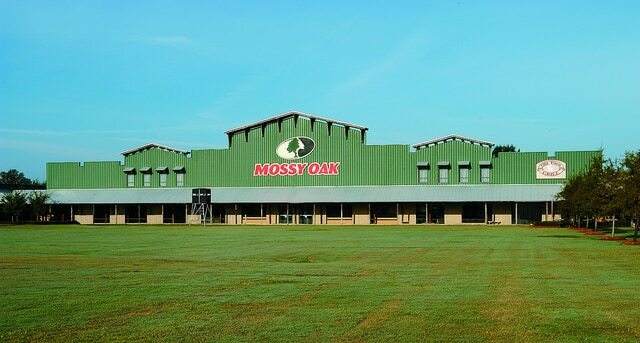 Answer 3: Mossy Oak was founded by Toxey Haas in 1986. 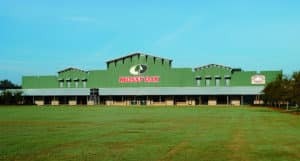 Want to make sure Mossy Oak sees your comment or complaint?